Priya Prakash is a passionate entrepreneur that believes in making services and products with a true purpose. She has been deeply affected by what she has seen in communities of people in less economically fortunate countries and along with her experience in designing products like the Nokia Asha smartphone, she combines her strengths for lasting social impact. Here she explains to us where Changify is heading to. 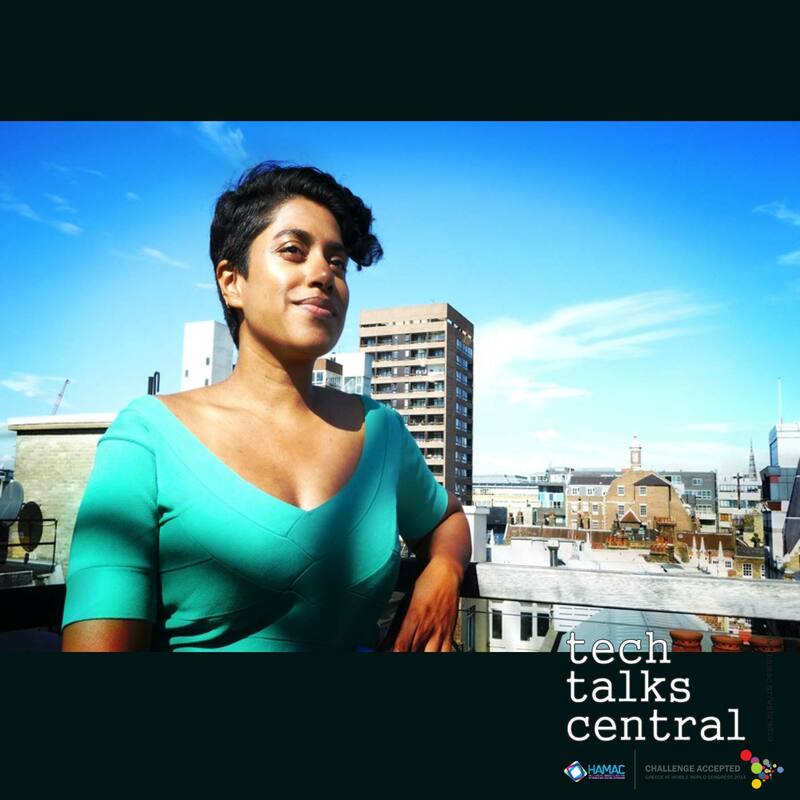 Interviewed byVicki Kolovou for Tech Talks Central. Priya Prakash is the Founder of Design for Social Change (D4SC) and Changify. She has 13 years hands-on digital product design, lead­er­ship, R&D expertise in bringing teams together to create award-winning products opening new markets for startups to brands – Flirtomatic, BBC, Nokia, Microsoft, Hachette Fillipachi, NESTA, Samsung.